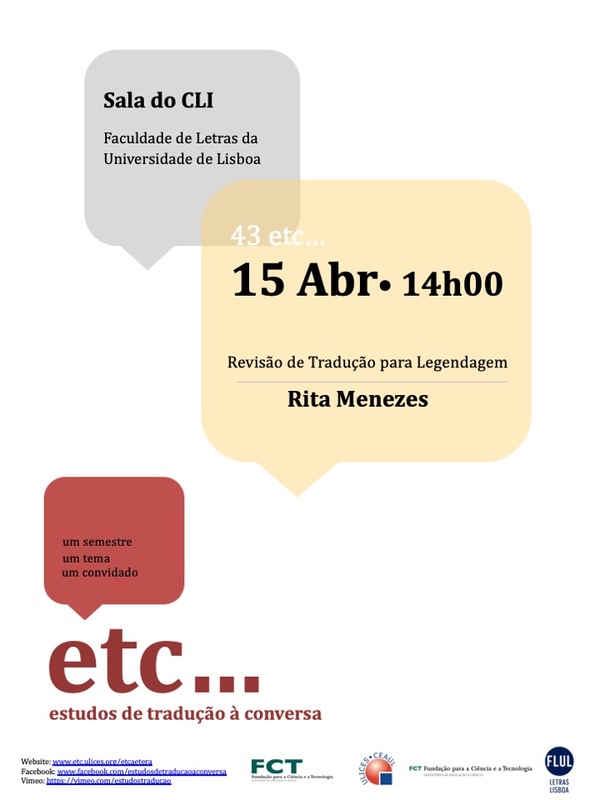 The Translation and Reception Studies Research Group of ULICES/CEAUL invites you to the 43ETC … Translation Conversation Studies, to be held on Monday, April 15, in the CLi room (Centre of Languages of the School of Arts and Humanities, University of Lisbon), at 2 pm. 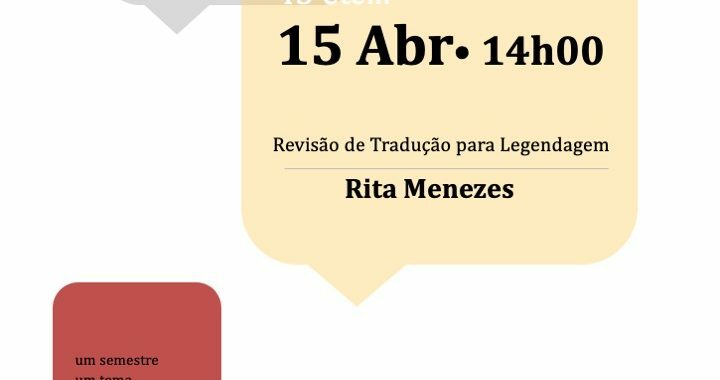 The session is going to be presented by Rita Menezes, who will speak about Translation Revision for Subtitling. 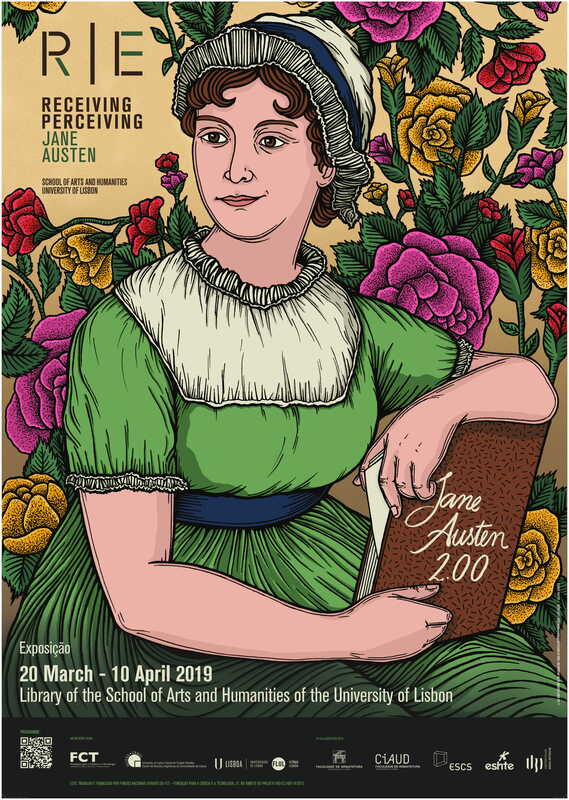 Jane Austen 2.00 is an exhibition that celebrates Jane Austen’s art and life, and is part of the Receiving | Perceiving English Literature Project. 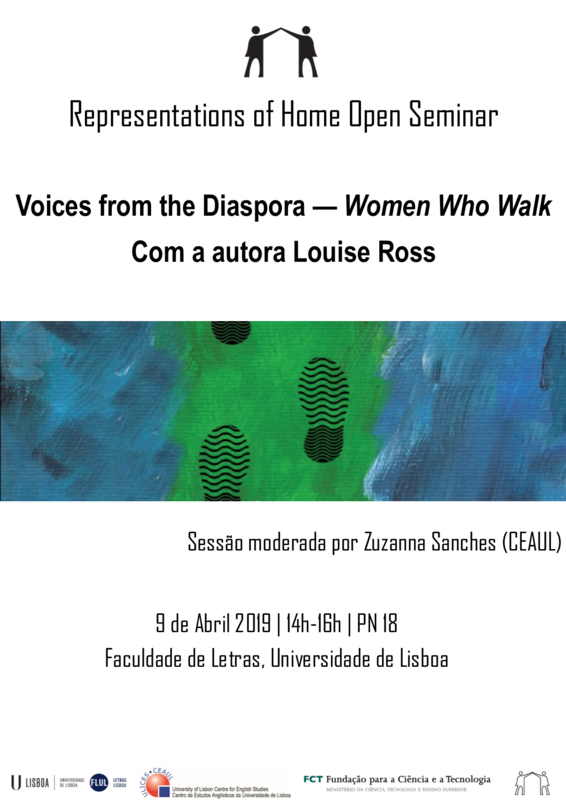 This RHOSE Seminar 14 will be chaired by Zuzanna Sanches (ULICES/CEAUL) and will have the presence of the Australian author Louise Ross. 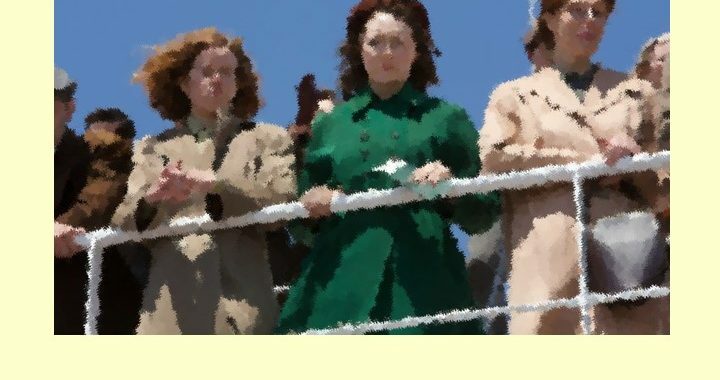 Ross has a MA Psychology and Counselling, is a trained psychotherapist and the author of Women Who Walk. 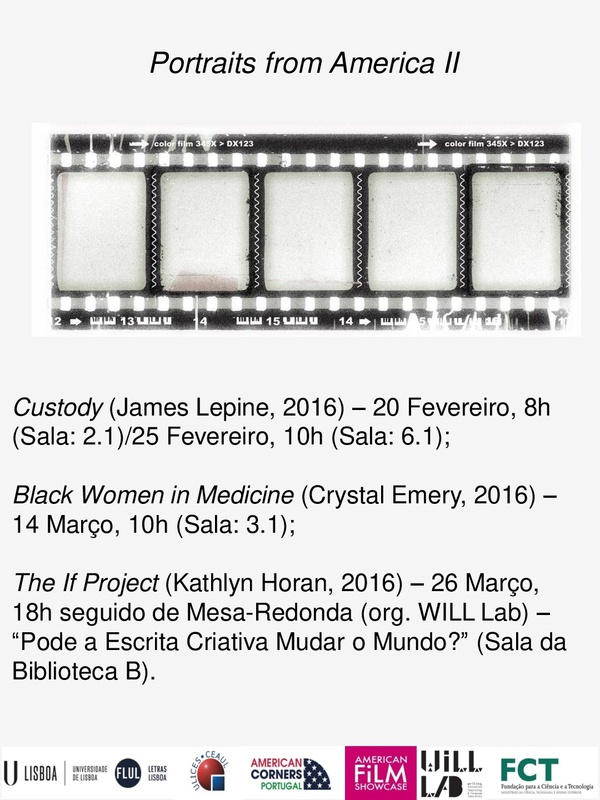 She has lived in the UK, France and the United States, but in 2014 moved to Portugal and is currently living in Estoril. 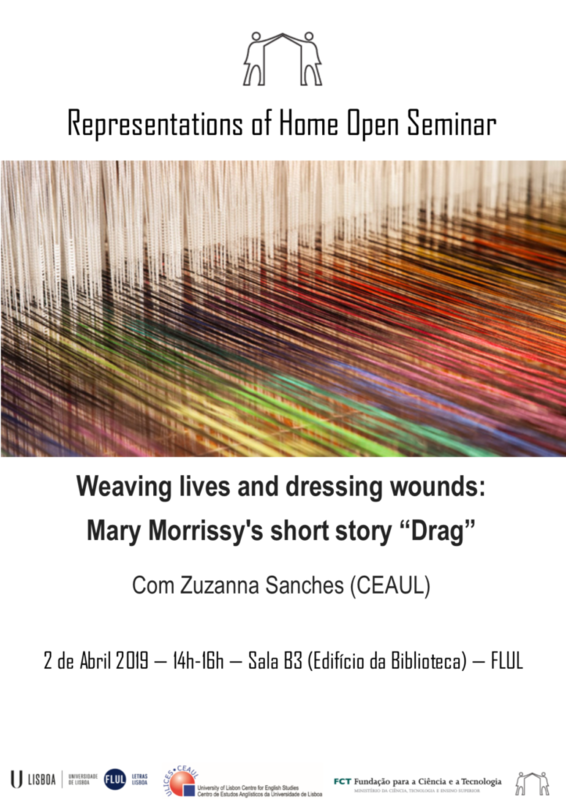 From 2015-2017 she was president of the International Women in Portugal. 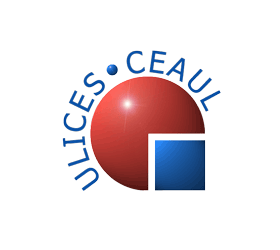 Zuzanna Zarebska Sanches (Post-Doc) is a researcher at ULICES/CEAUL. 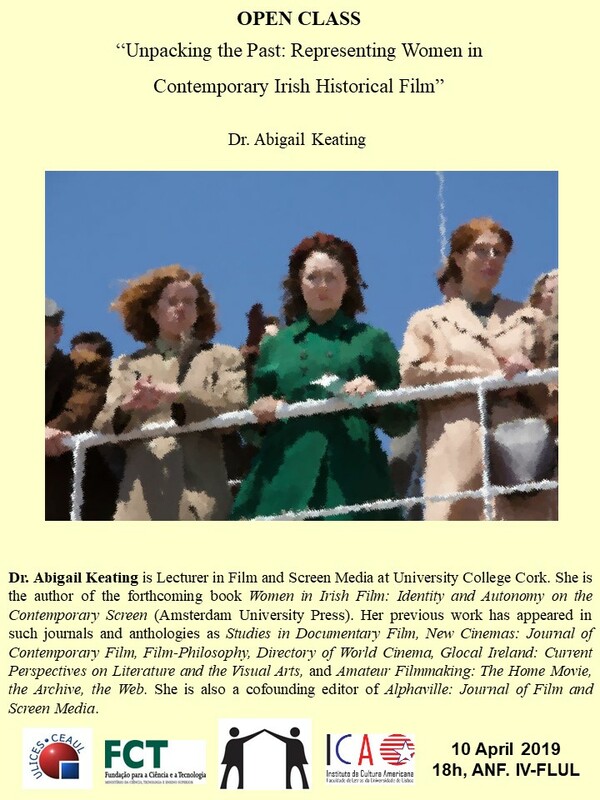 She was a visiting scholar at NUI Maynooth, Ireland, and University College Dublin under the supervision of Professor Margaret Kelleher working on Irish women’s contemporary writing. 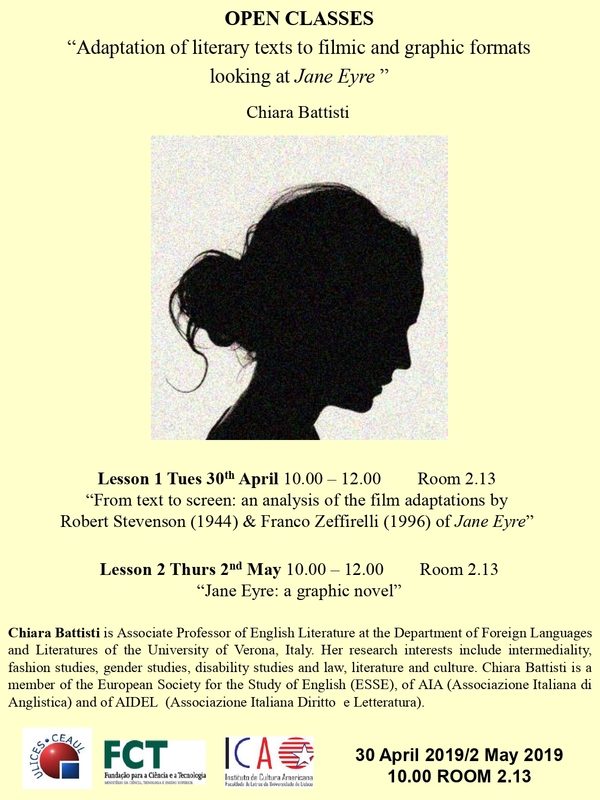 Her research interests include Irish and British literature and culture, feminisms, gender and identity studies, ageing studies. 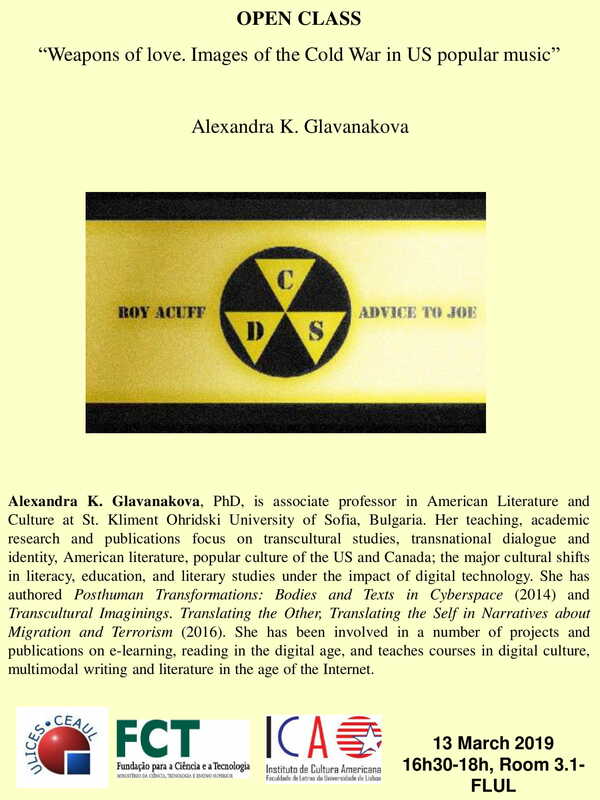 She is a member of the RHOME and the Medical Humanities projects. 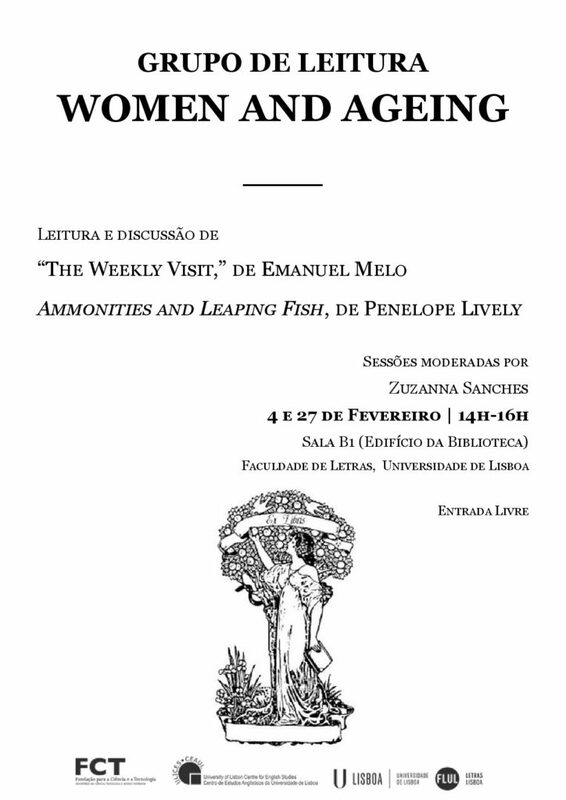 She teaches at the Department of English Studies at the University of Lisbon and is currently developing a project on women and ageing. The Women and Aging Reading Group invites you for two reading and discussion sessions, both in Portuguese and English, about the following works: “The Weekly Visit”, by Emanuel Melo, and Ammonities and Leaping Fish, by Penelope Lively. 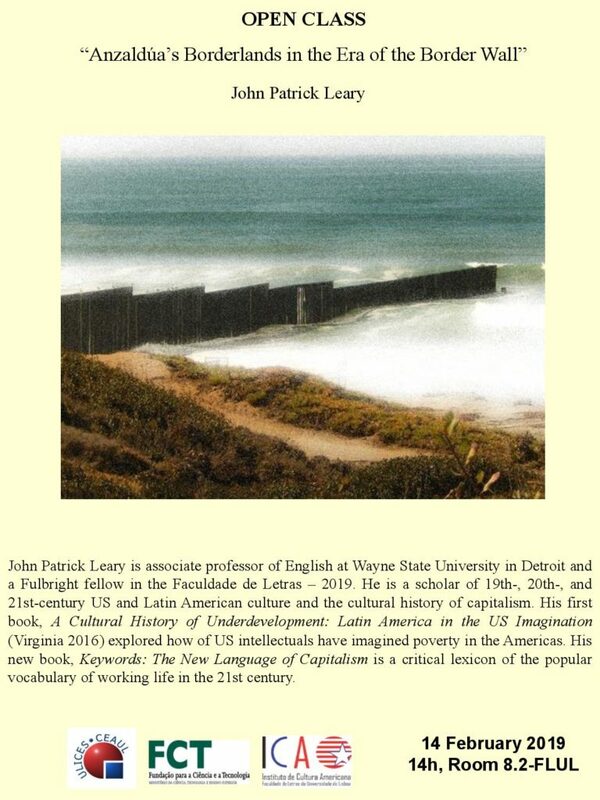 Sessions will be on the 4th and 27th February, from 2pm to 4pm, Room B1 (Library Building).